Professional development and meeting planning executives know that negotiating and working with speakers is one of the most critical aspects of their jobs. 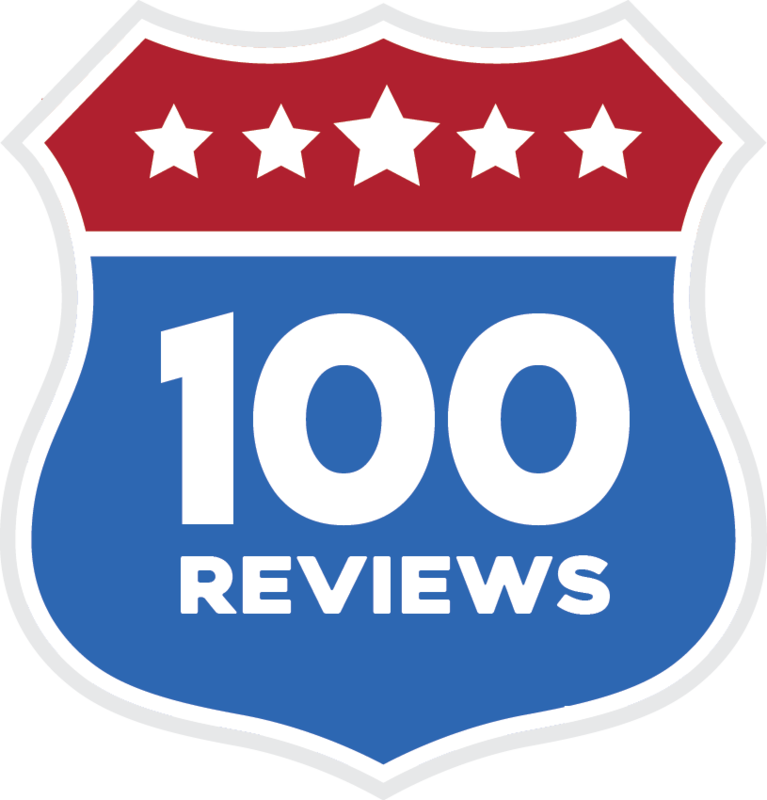 Wouldn't it be awesome if there was a resource allowing you to read reviews from your peers to make confident decisions about the speakers you hire? We're bringing it to you. Register for free to get in and learn more!